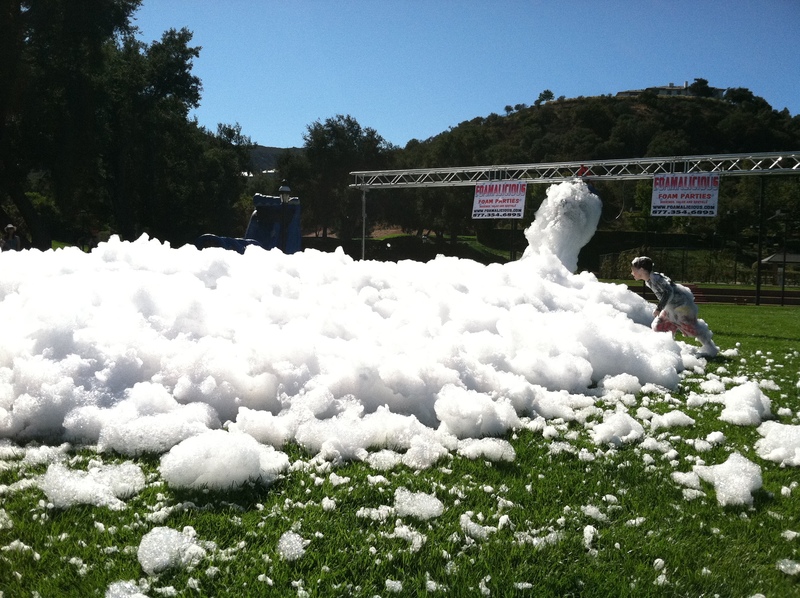 Welcome To Our New website | Foamalicious foam machine sales, foam party services and foam machine rentals worldwide. Foamalicious is offering *80 minutes of free foam solution on all X1 rentals. We are selling a 30×30 slightly used inflatable foam pit with foam pit liner and blower is included. Please contact our office for price and details. *certain variables (like water content) may decrease or increase the 80 minutes of free foam juice. High School Foamalicious Foam Party Dance.